We work for customers and their flawless academic careers. That is why it is necessary for us to communicate with clients, listen to their suggestions and comments, as well as assist them within the order placing/performing process. To make this easy and comfortable there have been the following ways of contacting us introduced. If you want to get some necessary information, you can select any of the available ways to get assisted. No matter if you write a message, chat with us, e-mail us or give us a phone call, you will be friendly and clearly guided on the needed issues. You can try to type your message in the live-chat window and you will get a practically immediate response whenever you decide to do so. There will be a person to assist you via chat 24/7/365. As you go to another pages within our website, the chat does not get refreshed, and the chat history will be saved for your next visit as well. There is also a 24/7/365 working phone number you can call at. A support team representative will not let you wait for the response and will professionally assist you with any issues concerning our service. 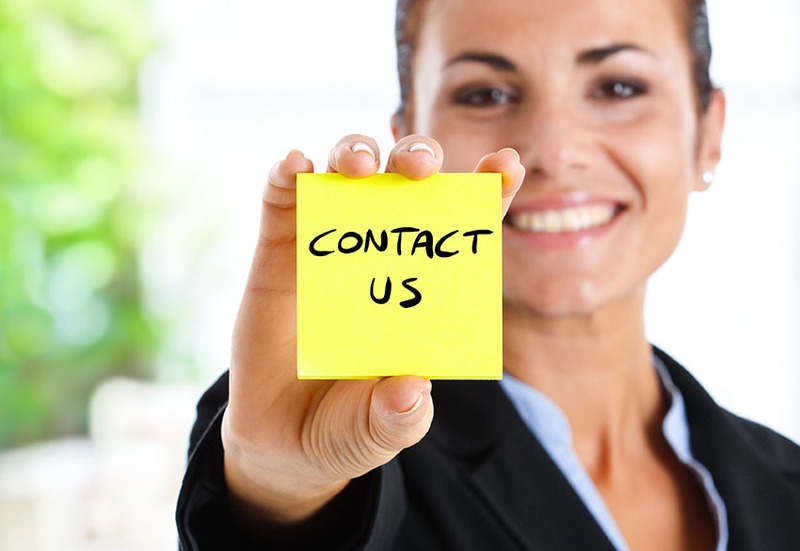 We appreciate the attention of our clients, so the phone number if toll-free for the US and Canada: 1-877-285-5493. We do have a corporate e-mail address for the feedbacks, suggestions, commentaries etc. from customers. You can send an e-mail to info@essaycrest.com and the response will come shortly. Every client, who has ever placed an order with Essaycrest.com, can log in to their personal area on our website. There one can see Messages and Files tabs. Feel free to send messages and files directly to your writer or to support team members. You will get a message back as well as e-mail notification about it within minutes. If the writer has any questions, they will also send you message to your personal page. We are an online service and do not accept clients offline. However, here is our physical address: 220 NW 8th Ave Portland, OR, USA.